The cold Midwestern air is starting to take its place in Iowa, but don’t be too sad! 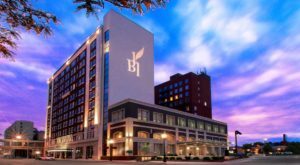 While our Iowa winters may be wet and cold more often than not, there are plenty of places where you can escape mother nature and head indoors. 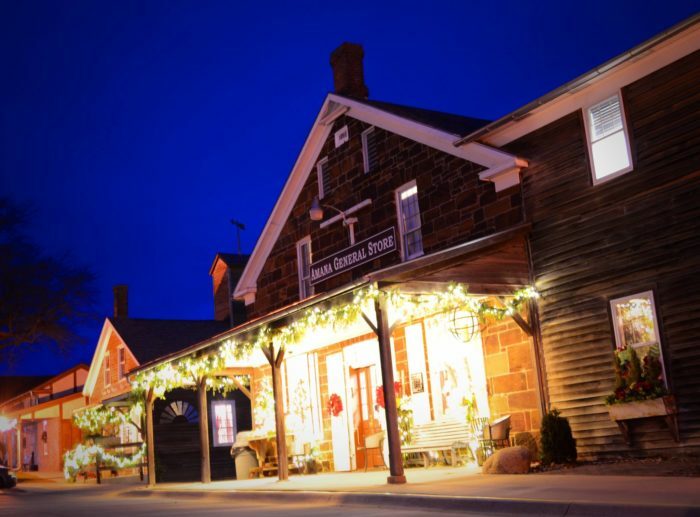 Down in the Amana Colonies, there’s a picture-perfect christmas store that will take you mind off the unpleasant Winter memories, and help you focus on the holiday cheer about to come our way. 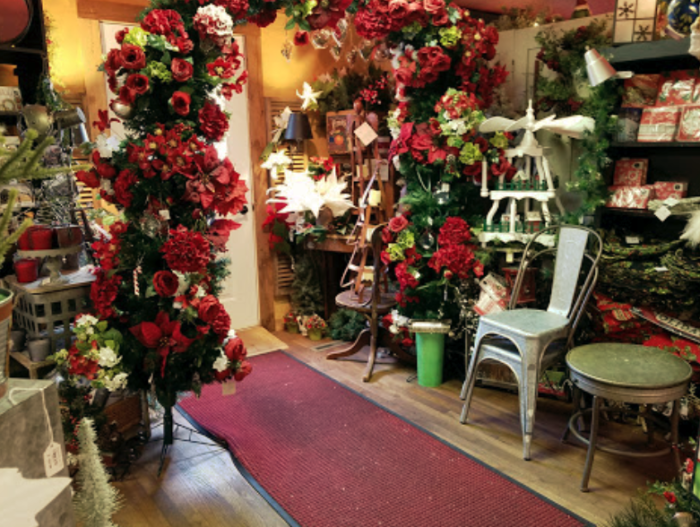 Visit the Amana Christmas Room as soon as you can for the perfect winter adventure. 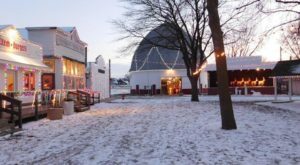 The Amana Colonies are one of Iowa's most interesting destinations, and this time of year is perfect for a visit. 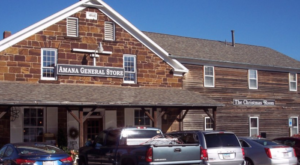 You'll find a holiday wonderland waiting for you in the Amana General Store. 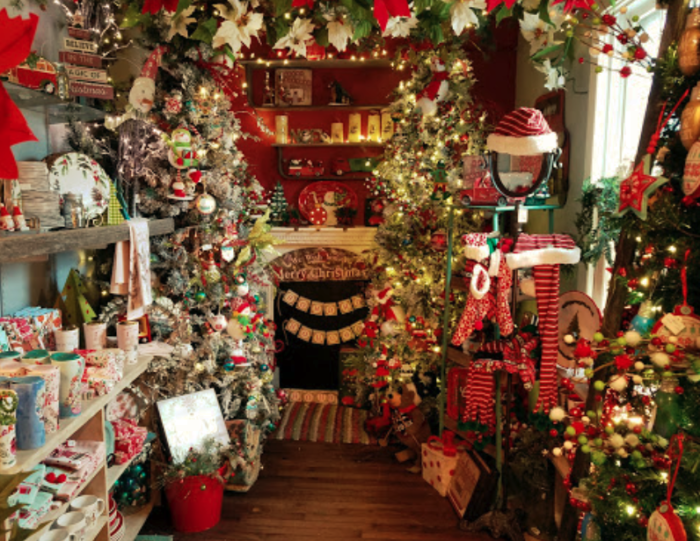 Not only is the store the perfect place to pick up gifts and souvenirs, but there's an entire, enormous Christmas Room that's full of cheer year-round. 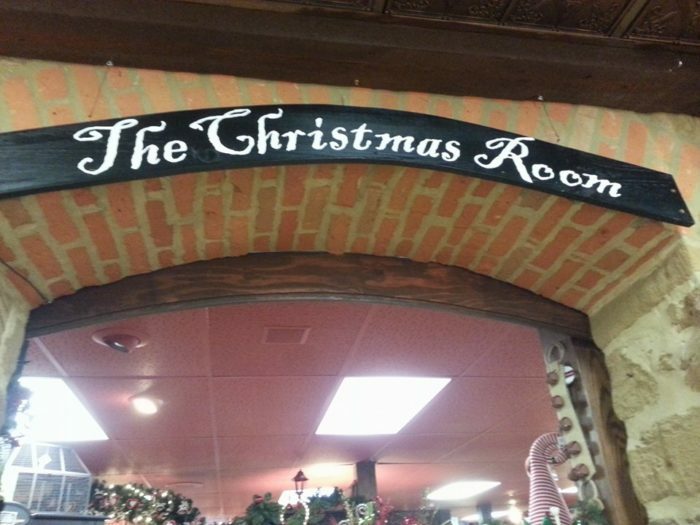 The Christmas Room has been bringing Holiday Cheer to Iowans for as long as any of us can remember! 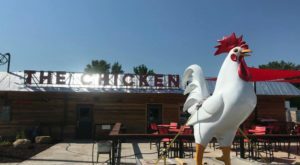 Even in the middle of the summer, visitors stop in to see this holiday wonderland in person. Of course, the Amana Christmas Room is most magical in the weeks before the December holiday. 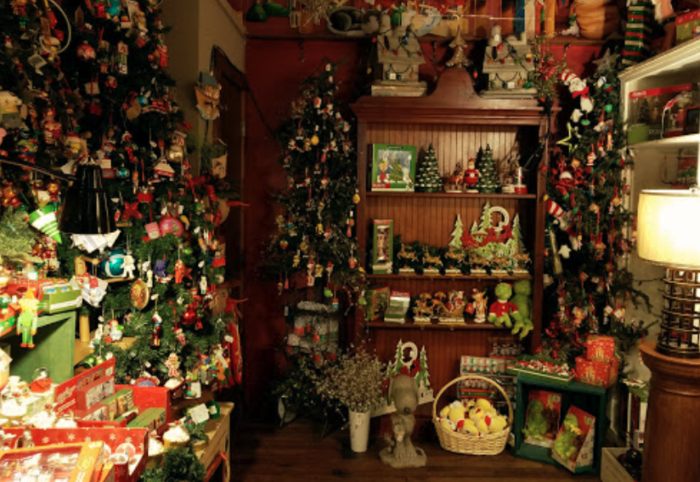 Visitors will be amazed by the sheer number of christmas ornaments and decorations that can be crammed into one gignatic room. Whether you're looking for vintage ornaments or bright and cheery modern decor, you'll be sure to find it here! Thousands of ornaments adorn the dozens of trees, waiting to catch your eye and to join your family tradition. 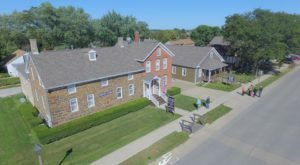 The Amana Christmas Store is the perfect place to pick up a housewarming gift for a family member's first christmas, or just something special for any loved one this season. 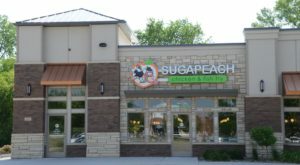 Be sure to pick out a treat for yourself as a way to commemorate your visit! 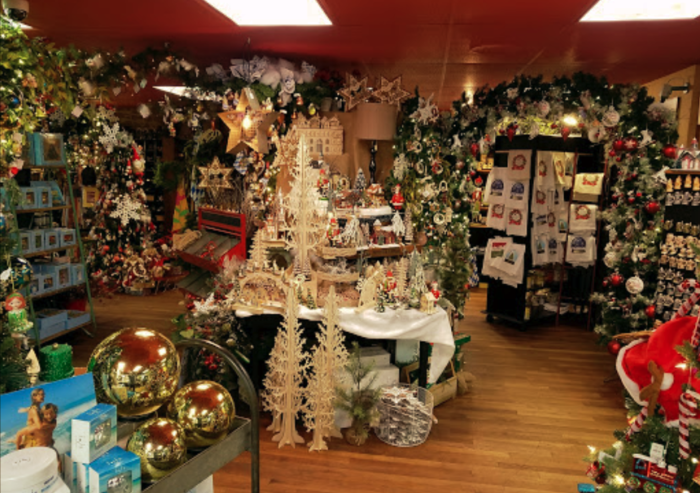 Their vintage, old-fashioned section is my favorite place to shop for ornaments and decor. 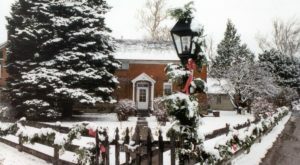 Each of these old time items will make you feel like you've stepped back in time to a Yuletide from years ago. Whatever it is you're looking for, one thing is for sure - you'll have yourself a merry little Christmas here. Find The Amana Christmas Room at 4423 220th Trail, Amana, IA 52203. It's inside the Amana General Store. 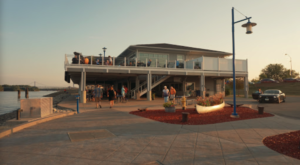 The Store is open from 10 a.m. to 7 p.m. Monday through Saturday, and from 10 a.m. to 6 p.m. on Sunday. 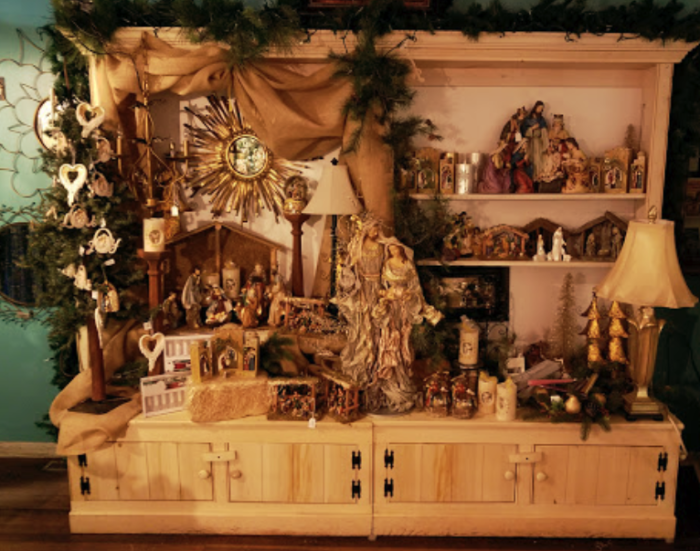 Have you visited the Amana Christmas Room? Tell us all about it in the comments below!